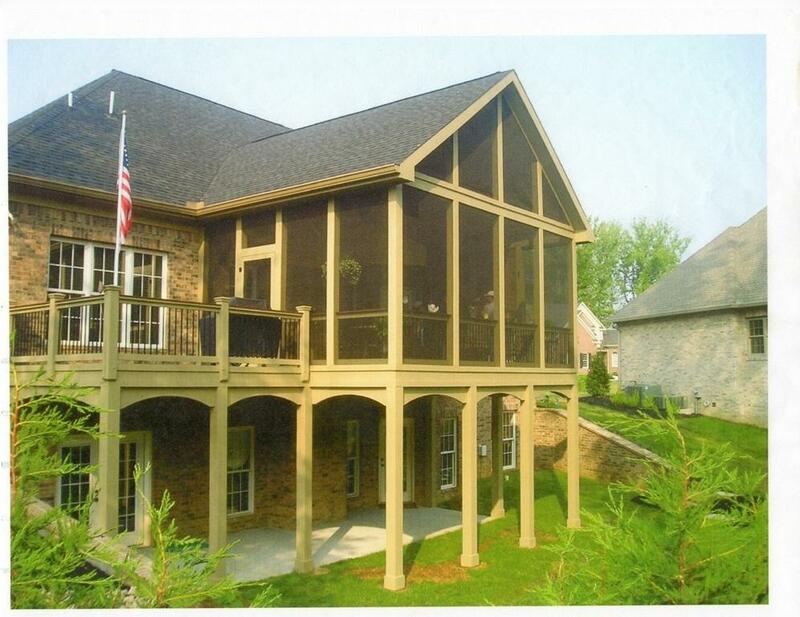 For over 16 years Archadeck of Knoxville has been building custom porches for residents in the Knoxville region. Each and every one of our porches is custom designed for you, the homeowner, to blend seamlessly with your home and reflect your personal style. 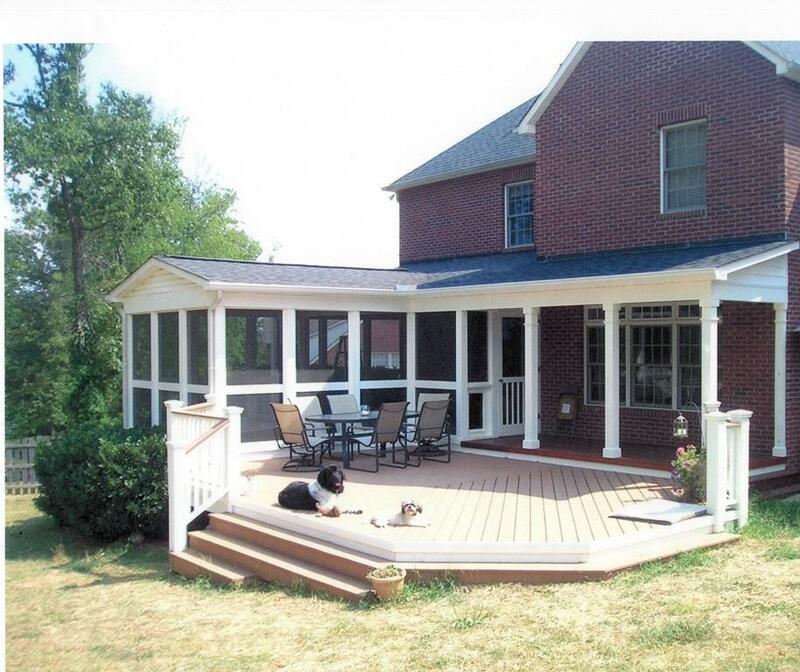 Our porch designs reflect beauty, quality and extended enjoyment where form and function combine as one. Are you thinking about adding a porch to your home? There are so many different options, choices, and considerations. One of the things we enjoy most is walking through these decisions with you. What size porch fits your needs? Do you want a rustic look or a more traditional finished interior? What are the flooring options and which best suits you? 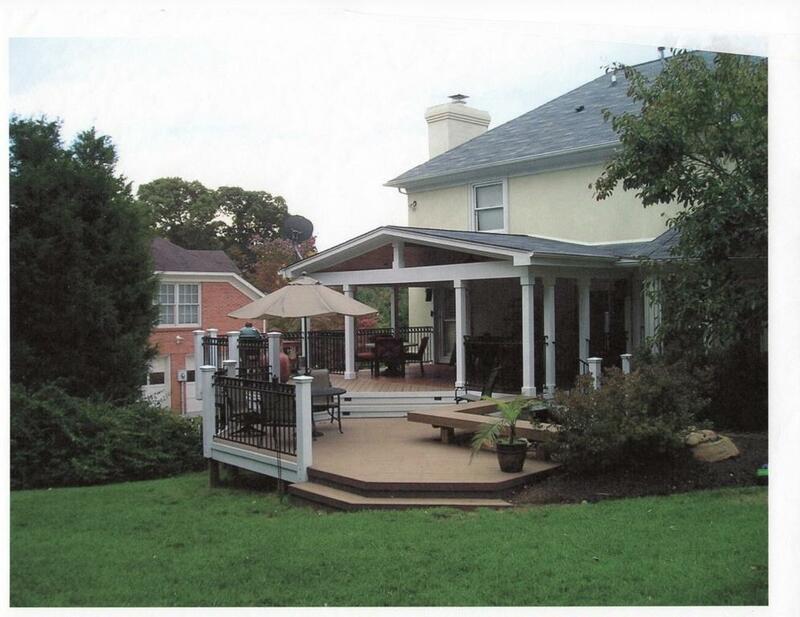 We’ve built hundreds porches, screened porch and decks in the Knoxville market and our consultation is completely free. 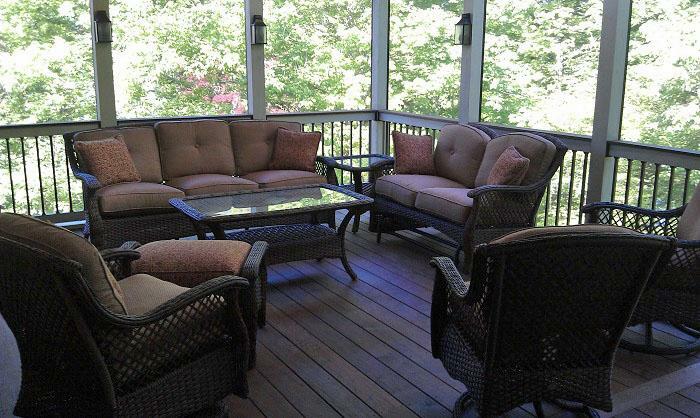 We ensure your screened porch, covered porch or front porch will have all the finishing touches. Look how this beautiful screened porch and deck combination situated on scenic Bluff Mountain in Sevier County, TN is designed with the existing home and breathtaking views in mind. Your screened porch will serve as a new gateway to the rest of your backyard. We want to make sure it harmonizes with the vernacular of your home, surrounding landscape and other backyard amenities you may have. 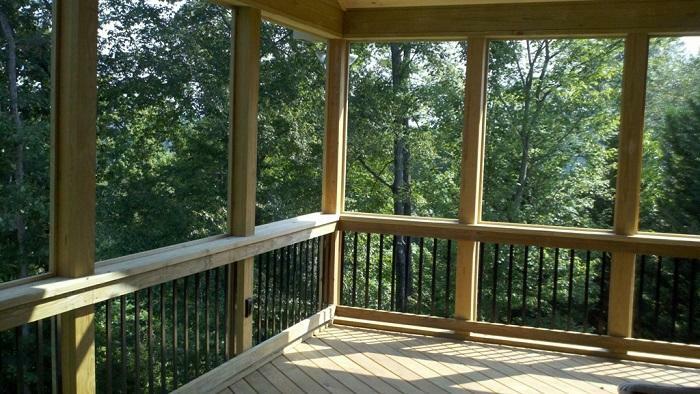 Look at the stunning scenic views from this screened porch in Oak Ridge, TN. 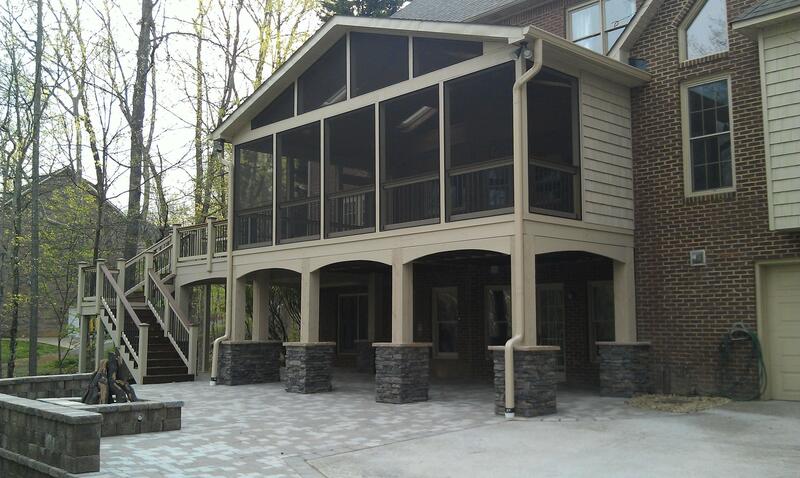 This screened porch is built in treated pine and black Decorators pickets for a beautiful contrast! Covered patios, also commonly referred to as open or covered porches, are becoming more popular in outdoor structure design. The element of wood alongside various hardscape medium lends itself to a naturally rustic and endearing combination. 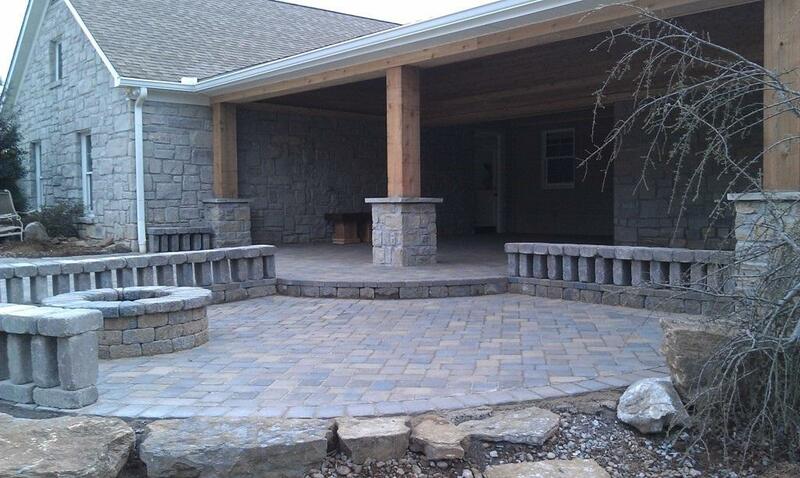 Rustic romance endures with this covered patio in Maryville, TN finished with cedar columns and custom Belgard hardscape patio and fire pit. This screened porch in Oak Ridge, TN includes an Ipe custom floor which descends into an Ipe deck with stunning painted PT rails and Deckorators pickets. Contact us today for a free consultation to get started on designing and building the porch of your dreams. We look forward to your call!